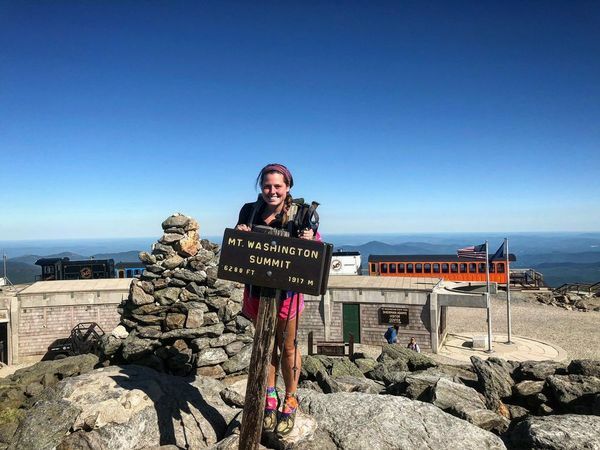 Lee Fowler, formerly of Team Lightning, left Nashville in April 2018 to discover what she was made of by hiking 2,200 miles on the Appalachian Trail. She shares her story of escaping the negativity of normal society and earnestly restoring faith in humanity. With so much bad going on in the world, she found it refreshing to be surrounded by a community of selfless supporters. Join us at REI Brentwood to learn what it's like to hike the Appalacian Trail, and what lessons can be learned along the way! If the registration fills up, be sure to join the waitlist in case somebody drops out! Registration: REQUIRED. Please register HERE and make sure any guests do as well. There are no plus ones for this event.